We all know that the app store being populated around the clock. New apps are being added everyday. 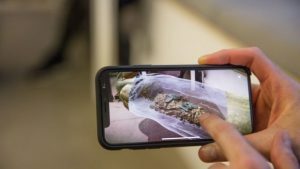 However with so many apps popping up, it gets difficult to keep a track of what is new and what is good so sometimes an app that might be very useful for you, just slips under the radar. But then who has the time to keep on browsing through the app store all the time. 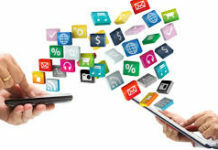 So that is why are giving you the list of top 5 new free Android Apps. These days whenever the name of AR comes up, everyone gets excited and the excitement is not unfounded. BBC has used the Google’s CoreAR technology and put it to good use. The working of the app is simple. 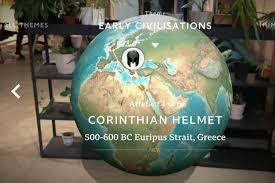 IT lets you see the AR based 3D images of ancient artifacts. So you can now view famous legendary historical relics like an ancient Egyptian mummy from the Torquay Museum, Rodin’s The Kiss from the National Museum of Wales, iconic sculptures from Henry Moore and Barbara Hepworth and masterpieces by Tintoretto, Bellini and Turner. 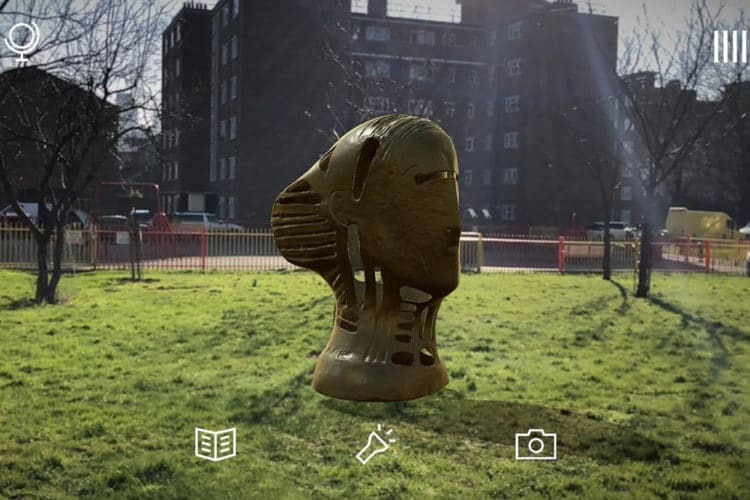 The fun part is the excellent AR graphics that makes the relic appear in your own bedroom, livingroom or any area you want it to be. As the app has names like BBC and Google so you can definitely get excited about it. It is a companion to the BBC civilizations series which is in itself a treat to watch for all history lovers. 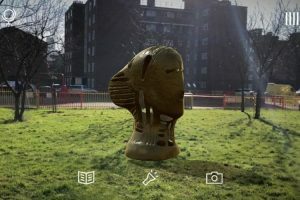 Do check out this app (Here) if you are a fan of AR or history. Also the app is free of cost. 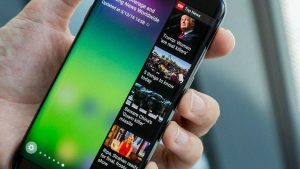 Many people are drooling over the Samsung Galaxy S9’s edge panels. titasking Don’t we all love multi tasking and any feature in a phone that makes it easier is most welcomed. 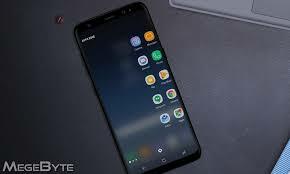 So when S9 introduced edge panels, many people wished their phone had it too, and keeping the desire of so many people in mind, Edge Action app has been developed. Thanks to this app now on every Android phone, the experience of edge panels can be experienced. You must have heard of Lonely planets if you are into travelling. 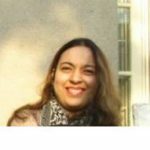 Well, this is their app and it is a great place to document about your travels and let your friends know about the places that you have visited. You can post pictures of your travels and share with your friends the locations and places which were your favorite. It will definitely make telling your travel stories much easier. It can also help in inspiring the people you have shared your stories with to travel more and more. 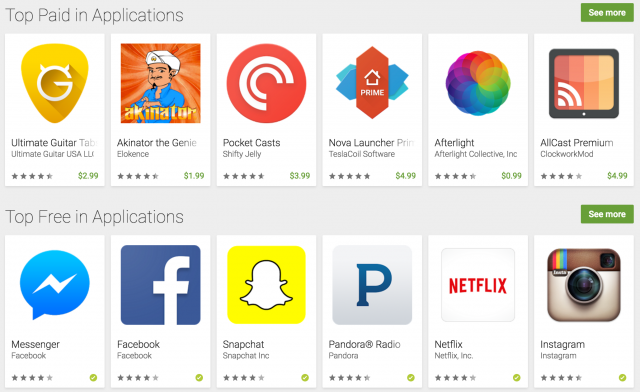 How can there be a list of top 5 new free android apps and there is no photo editing app in it. Vimage is fun and cool and free. So what goes about vimage is that it will create moving images and that too with the library of your already existing images. So if you are wondering how will this happen, well it will take a series of images and provide a wide range of overlays that you can add to the image so there can be effects like rain, lightening or sparkles on your images. Do try out to give some great new meaning to your photos. It is a journal type app. You can make quick enteries and then relive them later. The official app description describes it as a mood tracker along with other characteristics. So as a mood tracker you can list your ups and downs in the app and many years later, it might be fun to check out all the mood swings that you might have had. The app has a beautiful interface so if you are fond of having cute colorful journals, then this is the app for you. This app might not be available in some cities yet, but do stay tuned as it is about to have a global release soon. So this really concludes our top 5 new free android apps list, however there are some honorable mentions too. So if you did not find anything good in our list of top 5 new free android apps, dont lose hope, you might still like something in the apps listed below. The fun does not ends here. This app lets you share your location with the people who care about your whereabouts in real time. Although the feature of location sharing is present in many top apps like messenger and google maps as well as Whatsapp but a dedicated app is always more advanced than side features. So Beacon creates a great and safe environment for you to keep showing your location to everyone. It is specially good for teenagers going on long trips for hiking or trekking as their parents constantly know where they are. It is another one of those habit help apps that will help you drop your bad habits and make a positive change to your routine. However it will treat the process as a game. You will give a lot of input about your goals in life as well as daily routines and receive encouragement and motivation to do better. Everyday is a game with set objective and you need to conquer the objectives and win the game. In this way, this app tries to make a fun way of learning and moving ahead in the life towards your set goals. As you all know there is no shortage of apps. 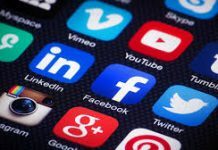 However to find a good app that will stay with you s difficult however, in this case it has been made easier through the Top 5 New Free Android Apps. Which is your favorite Android app. Let us know by commenting below.